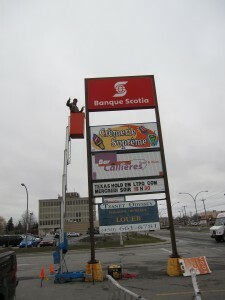 We have a lift that permits us to install, repair, clean, and paint shop signs. 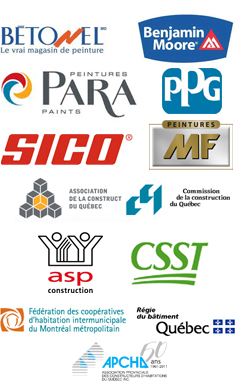 We work in Montréal, and mainly in West Island. Here are some of the different tasks we perform. 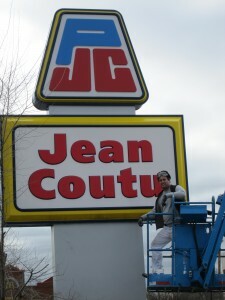 It doesn’t matter if your lettering is in vinyl, metal or cardboard, we can help! We easily do the installation of exterior panels, and we have the necessary equipment to do it on any surface, and up to a height of 40 feet! You have new neon, but you are not sure you know how to connect them properly? Don’t panic! Findécor’s team is here. 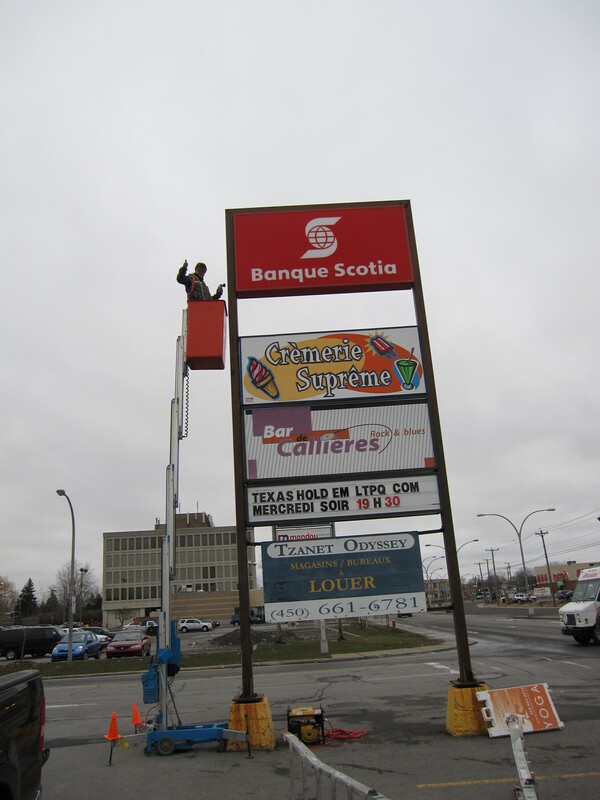 Our professionals offer an anticorrosion treatment for your lintels and shop signs. To learn more about lintel painting and maintenance, see our page: Lintel painting. Our team owns a pressure washing machine so that we can wash in depth any surface. This tool also allows us to get rid of mold and other impurities. 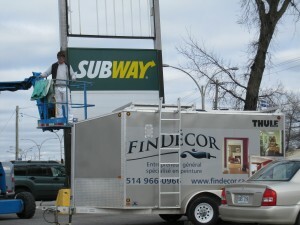 Our professional painters have the experience of spray painting. Several different techniques exist for plastic and metal painting and we own the necessary tools: spray painting gun, electrostatic painting gun, etc. Contact a professional painter in Dollard-Des-Ormeaux, Now!